According to a report from a financial technology startup in Indonesia, Bitcoin is “generally permissible” under Shariah law. The press release was prepared by Muhammed Abu Baker, the Head of Shariah Compliance for Blossom Finance, who has an educational background in finance. Blossom Finance published a press release this week in which they argued that the popular cryptocurrency is acceptable in Islamic faith communities. 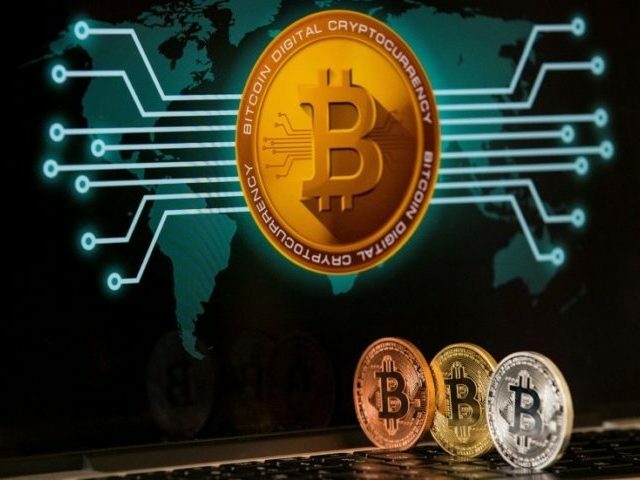 Bitcoin and similar cryptocurrencies fulfill the economic roles of money – acting as medium of exchange, unit of account, and store of value – and also gain status as Islamic money by being “customary money”. Shariah recognizes customary money as being anything that gains monetary status through wide acceptance in society or by government mandate. The press release hits back at Islamic scholars who have claimed that Bitcoin is not acceptable because it is subject to extreme price volatility and because it has been used for illegal activities. A report from CoinTelegraph suggested that the press release may have lead to a $1,000 increase in Bitcoin’s price on Thursday. The price of Bitcoin shot up by $1,000 in just 30 minutes on Thursday, a jump which some analysts have attributed to an influx of the amount of Muslim Bitcoin traders.